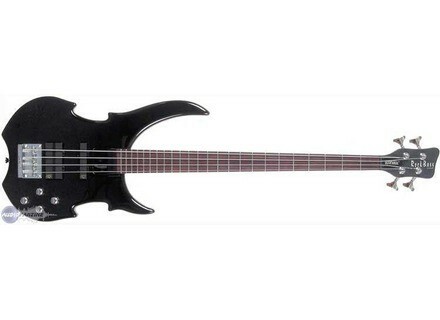 Vampyre, 4-string bass guitar from Rockbass. [Musikmesse] Ruokangas Mojo King & Streambass FL Ruokangas is releasing their new electric guitar and bass at Musikmesse 2012. Sterling Ray 34 CA Mini Review Almost exactly one year ago, I wrote a review about the Music Man Classic Stingray bass guitar. One year later, Sterling, another brand of the Ernie Ball group, presents the budget version. So my curiosity led me to review this instrument. A review that will be of interest to all of you who dream about buying a legend for half the price.